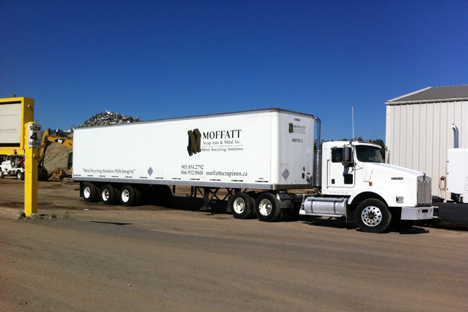 Scrap Metal Collection | Moffatt Scrap Iron & Metal Inc.
We provide drop off, pick up, switch and live loading at your location for scrap metal collection. 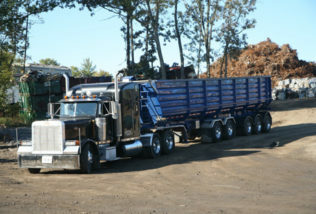 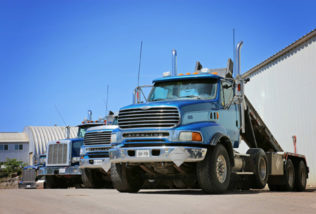 Moffatt Scrap Iron and Metal Inc. will also remove your oversized ferrous and non-ferrous scrap metal. 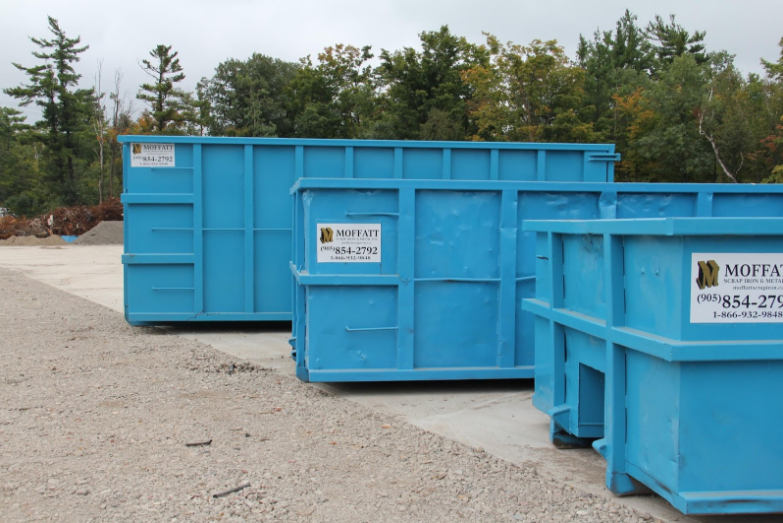 Various sizes of roll off containers are available. 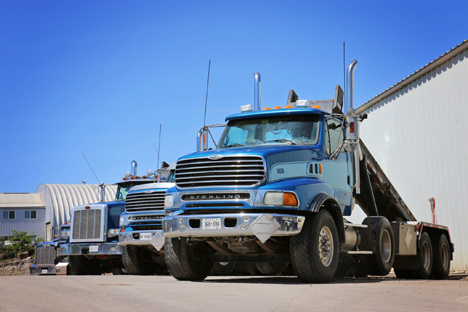 Do you agree to receive email communication from Moffatt Scrap Iron and Metal, Inc.? Moffatt Scrap Iron & Metal Inc. has continuously invested in technology including GPS fleet tracking to ensure our fleet service is meeting your requirements.